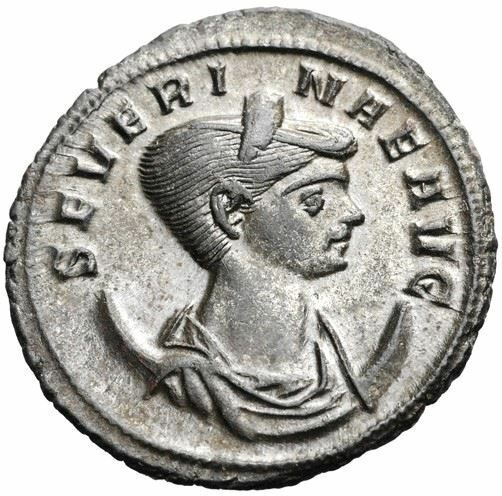 Ulpia Severina was a Roman Empress, the wife of the emperor Aurelian. Very little is known about her, as there are no literary sources mentioning her existence. Almost everything known about her, including her name, is gathered from coins and inscriptions.